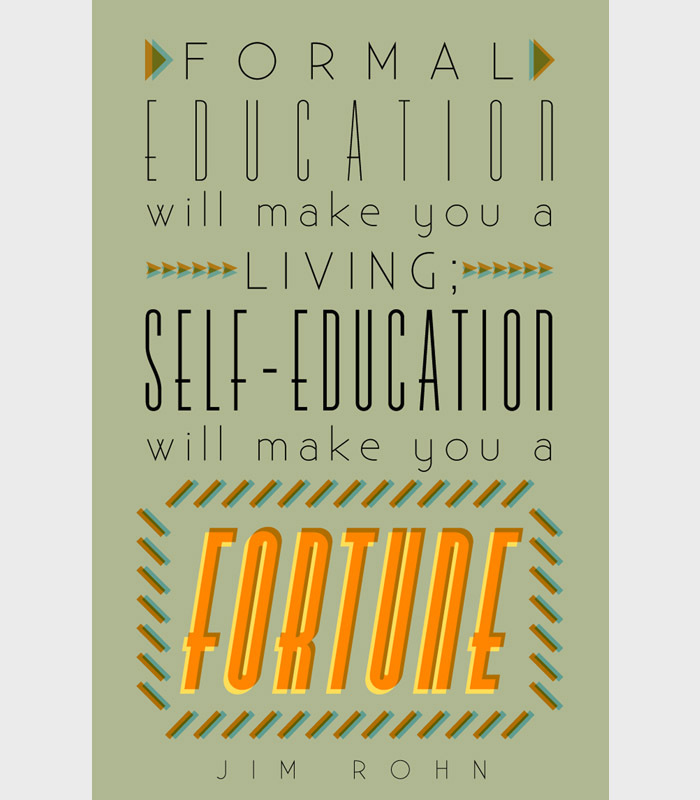 "Formal education will make you a living; self-education will make you a fortune". I truly believe in this quote from Jim Rohn - even though I have a Bachelor's degree it will only take you so far. Belief and knowledge of your capabilities far outweighs any formal education in my eyes. Look at Bill Gates, Steve Jobs, Mark Zuckerberg to name a few who dropped out of college but became billionaires in their own right. 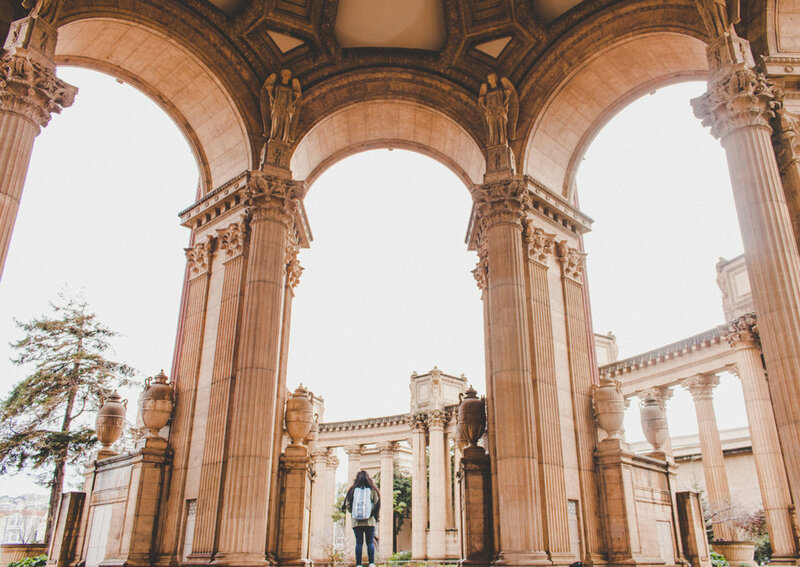 If you don't know yourself than how will you let anyone else know what you're capable of?